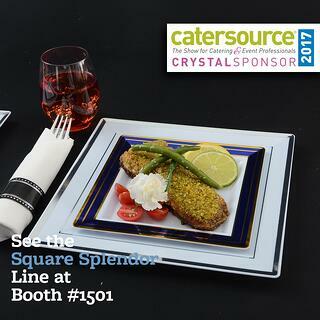 Help Fineline Settings Celebrate 25 Years of Catersource this 2017! In less than a week, one of our favorite events will be taking place in good ole New Orleans! 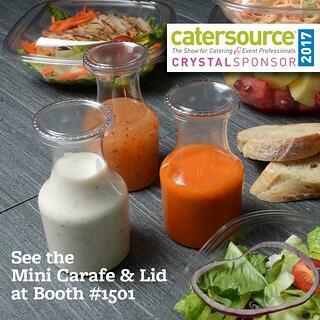 Not only is it Catersource 2017- but they are also celebrating 25 Years since Catersource’s inception! Wow! Obviously, we here at Fineline Settings are honored and excited to share in this special showcase with them from March 12th through 15th, along with over 400 other incredible exhibitors from all walks of catering and event planning life! Most of all, we hope to see YOU, so we can do our most favorite thing- and that’s share and celebrate all of Fineline’s newest 2017 endeavors and innovations at our Booth# 1501! 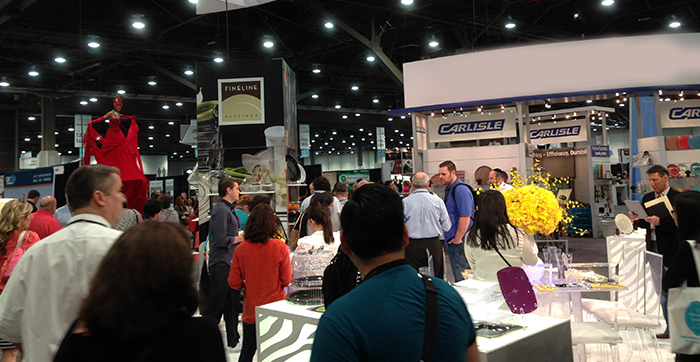 This year, you’ll be able to get your Fineline fix over at Booth# 1501! Our expert sales team will be standing by, as always, to entertain, explain and amaze you with all of our newest products; and assist you in finding the perfect partner for your event or foodservice business! We hope to you see you there! Safe travels!